Black Death devastated Europe in the 14th century but scientists have now found the deadly bacteria has been around for thousands of years. 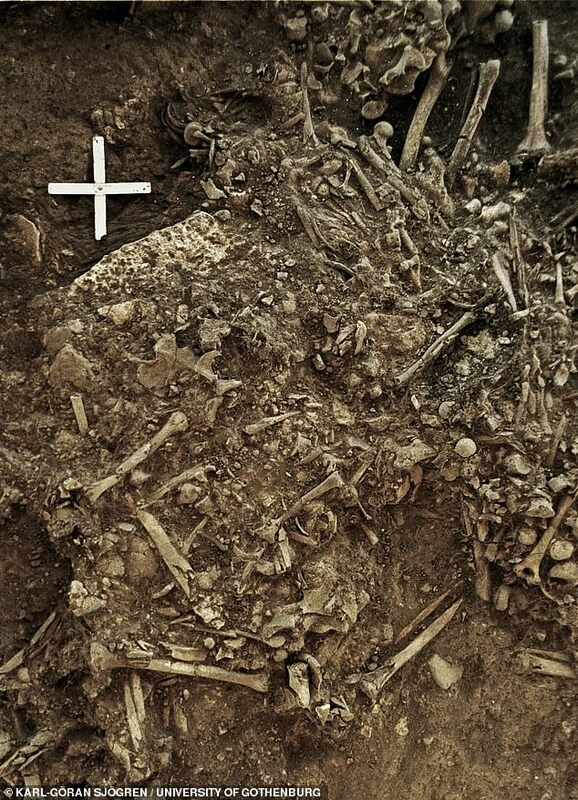 Yersinia pestis, the bacteria that causes plague, has been found in the remains of a 20-year-old Stone Age woman who died 4,900 years ago in Sweden. 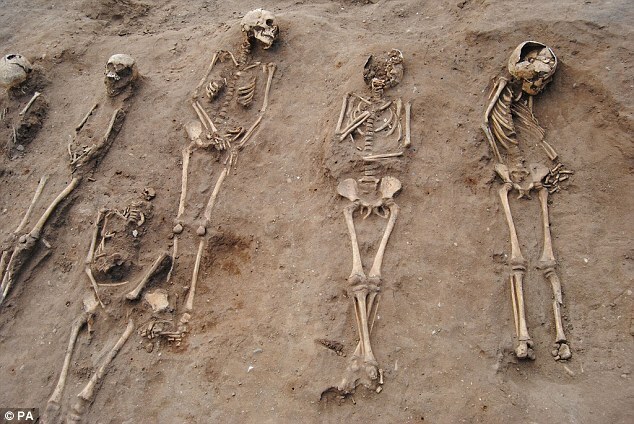 Scientists now believe that farmers that lived 4,500 years ago may have also been killed by the ‘Black Death’ after it spread to the provinces from rapidly growing civilisations. This is the oldest trace of the deadly bacteria ever found and scientists say it could rewrite the history of ancient Europeans. They say the dawn of the Bronze Age and trading of excess goods may have facilitated the the spread of the plague to different regions and into Europe.